for $280,000 with 2 bedrooms and 1 full bath. This 908 square foot home was built in 1947 on a lot size of 0.13 Acre(s). 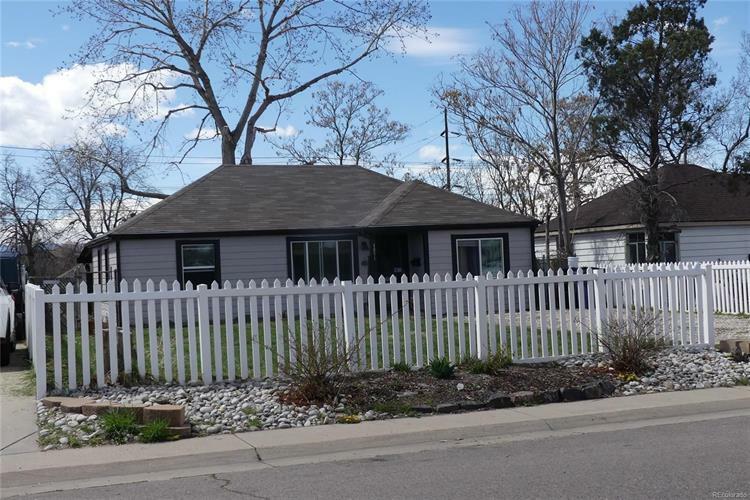 Nicely Updated Ranch in the Swansea Neighborhood and North of the RINO Art's District and Downtown Denver. This Lovely 2 Bedroom and 1 Bath Home has Newer Kitchen Cabinets, Granite Countertops, Laminate Wood Flooring and all Appliances are Included. The 3rd Bedroom has Been Converted into an Additional Open Living Area. New Improvements to the Home Include New Siding, Covered Patio with Lighting, New Windows, Gutters and Electrical Panel. Front Yard has Matured Landscaping with Picket Fence and Back Yard is Very Spacious and has Alley Access for Your Future Detached Garage. This Home is in an Up and Coming and Appreciating Area of Denver with Easy Access to Downtown, Highways, Parks, Schools, Shopping, Light Rail, Coors Field and Future Plans for I-70 and Much More. 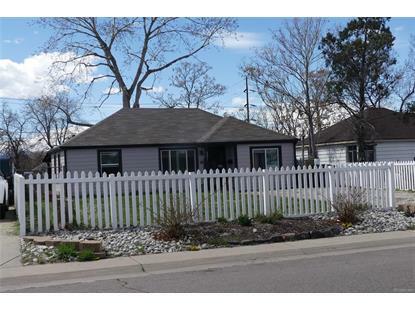 Do not Miss this Great Opportunity to Own A Home in Denver! Welcome Home!